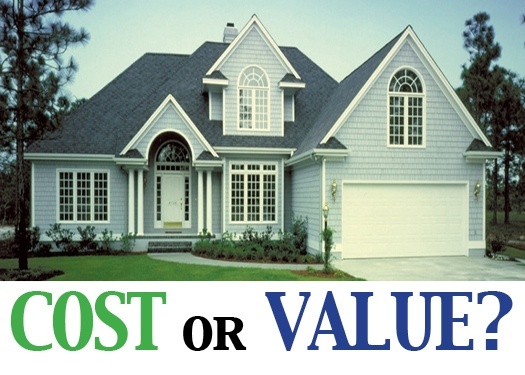 When Building Your New Poconos Home, Are You More Interested in Cost or Value? Some homeowners get a little nervous when they entertain the idea of building a custom home. To them, the term custom is synonymous with higher cost. While there is some validity to that concern, there’s really a bigger question that homeowners should consider: What’s more important, cost or value?